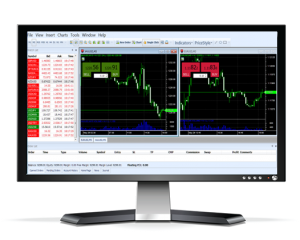 Xone Trader is a scalable, high-performance, customizable front-end software for retail, professional, and institutional level traders. 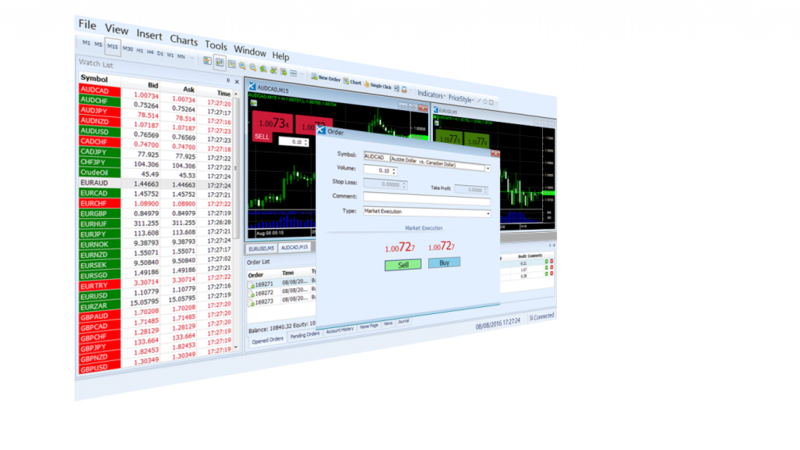 Optimized to provide maximum throughput and reliability, it is capable of handling 900,000 transactions per day with more than 5,000 connections at a single site. 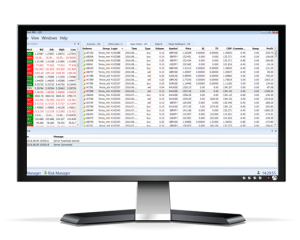 Powered by best-of-breed technology, Xone Trader delivers cost-efficient, secure trading solution.